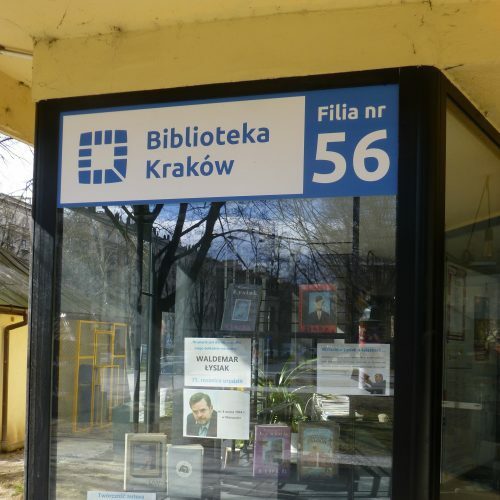 Filia No. 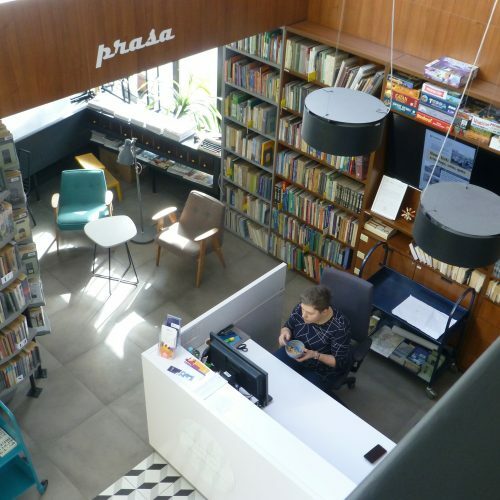 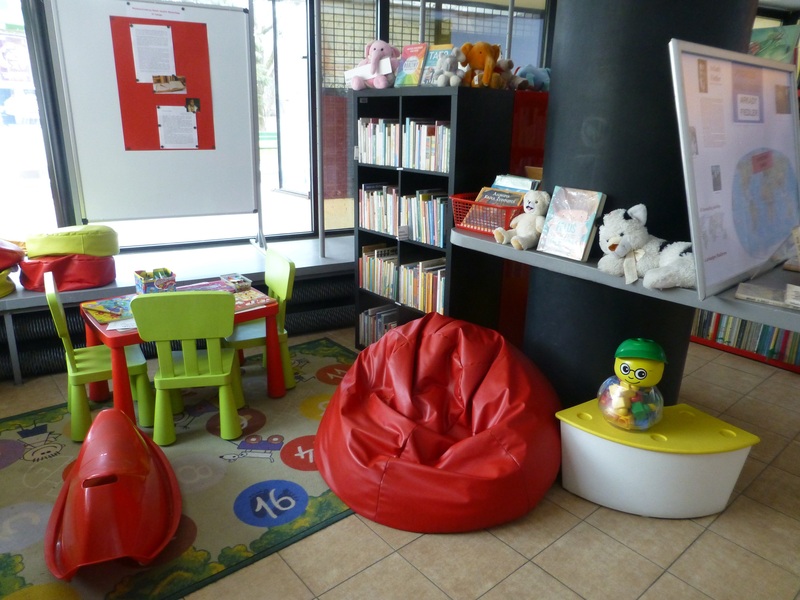 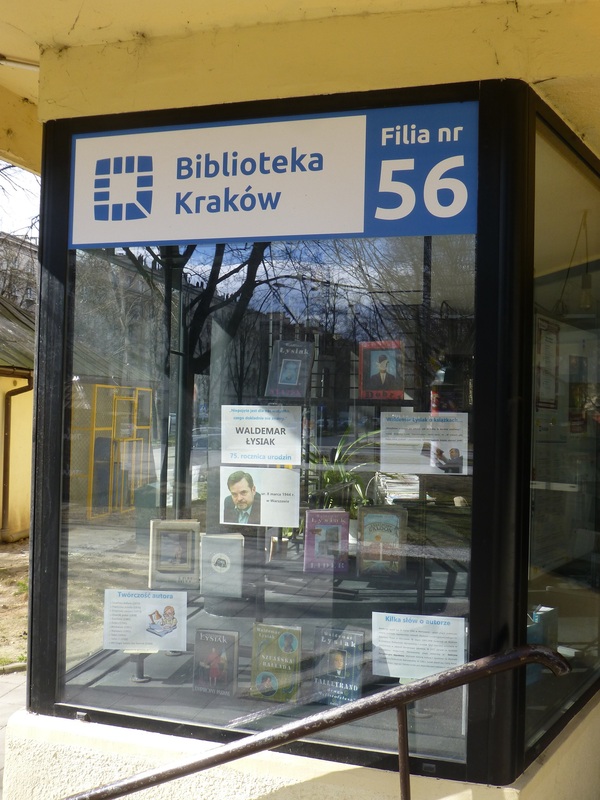 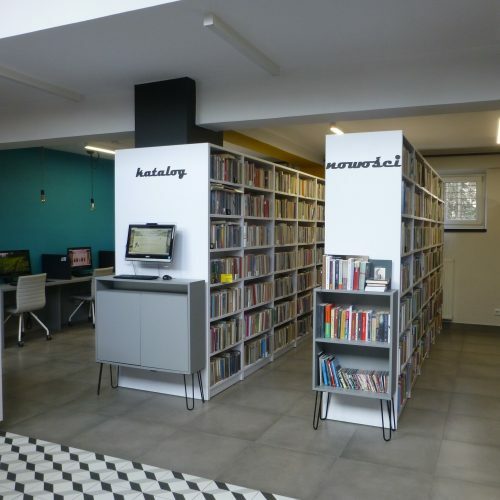 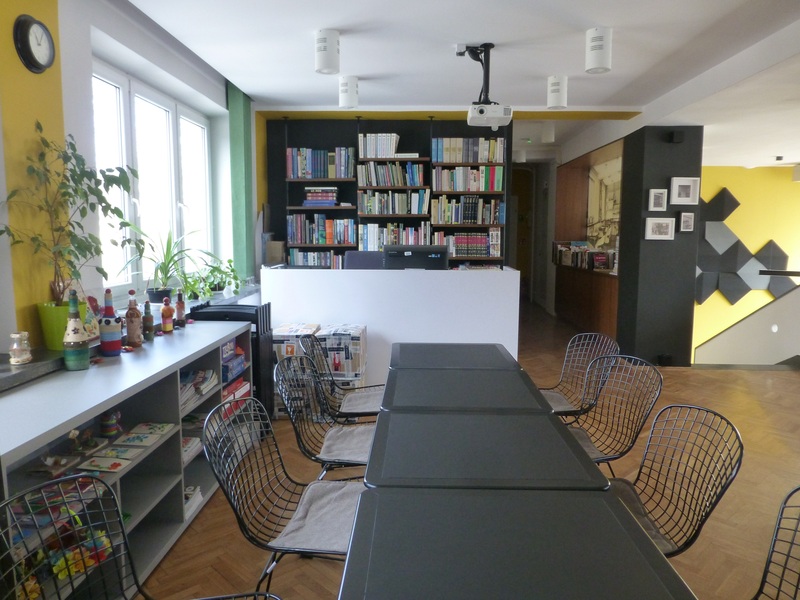 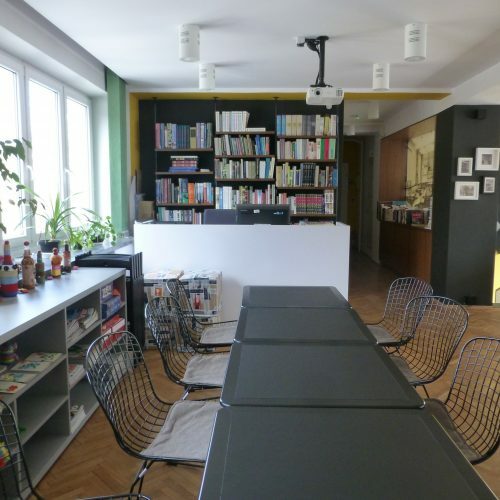 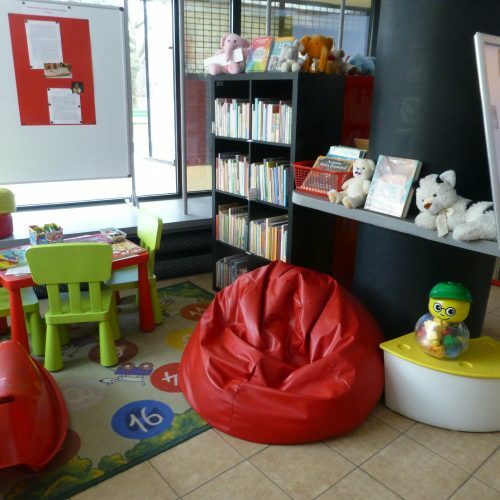 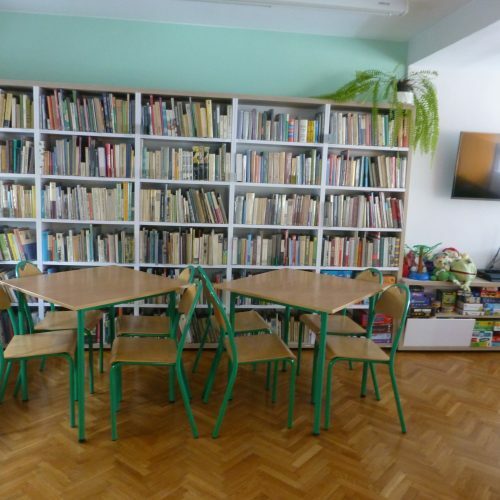 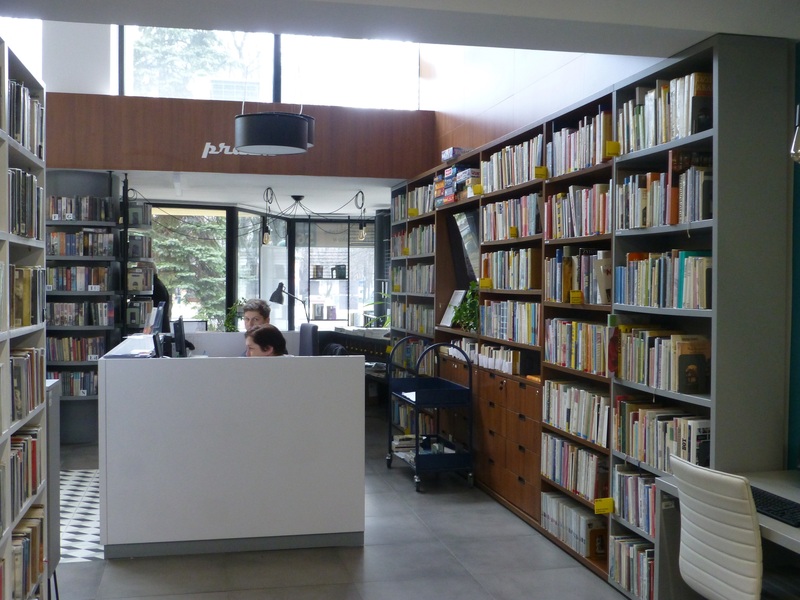 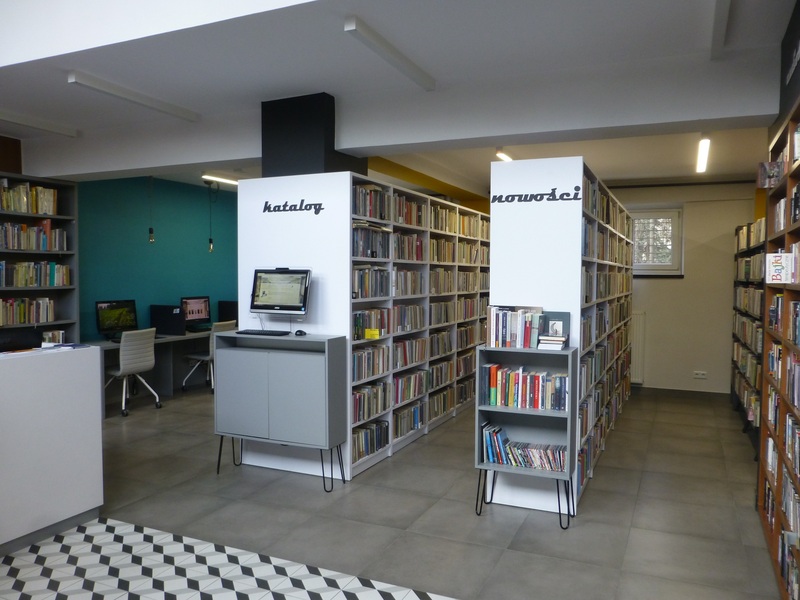 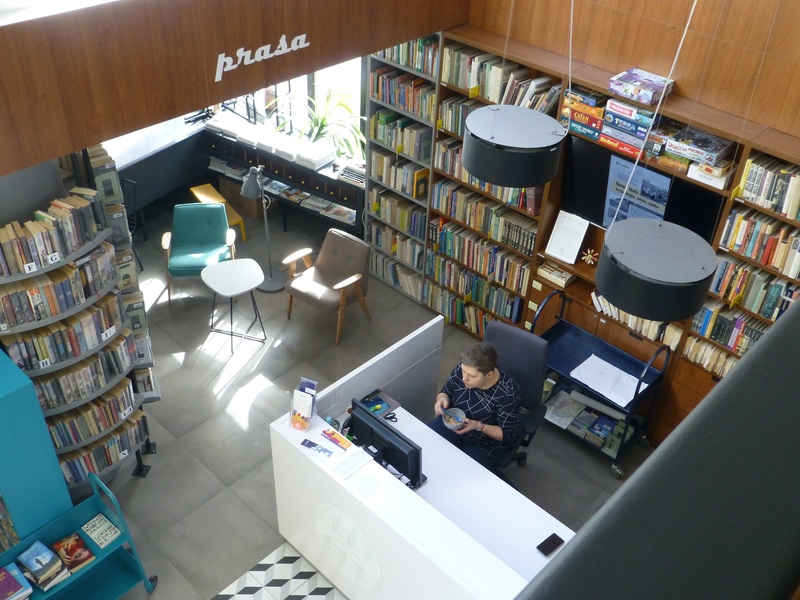 56 is a branch library which is situated in Nowa Huta, a suburb in Krakow. 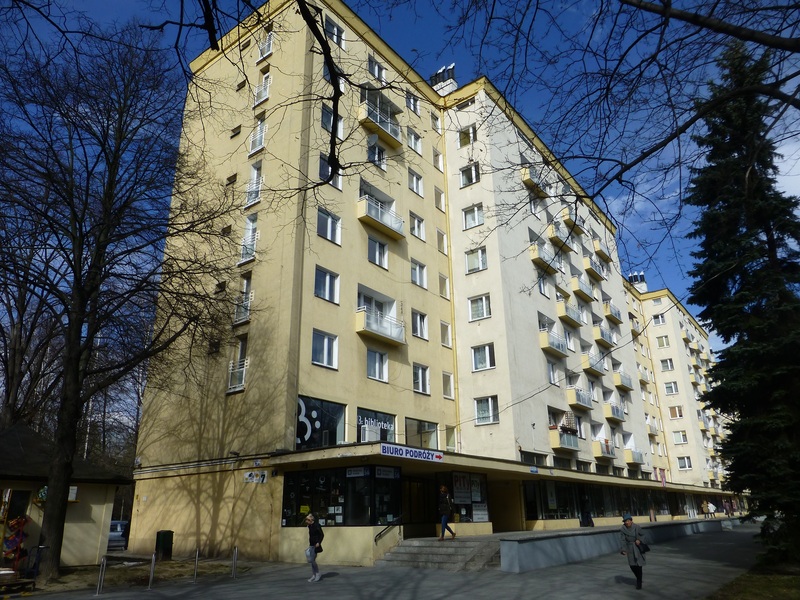 This area was built during the Stalin era in the 1950´s as an idealistic socialist model for a suburb. 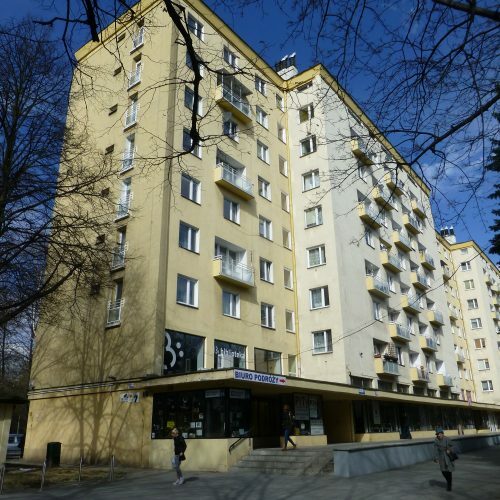 The district was connected to a gigantic steel mill. 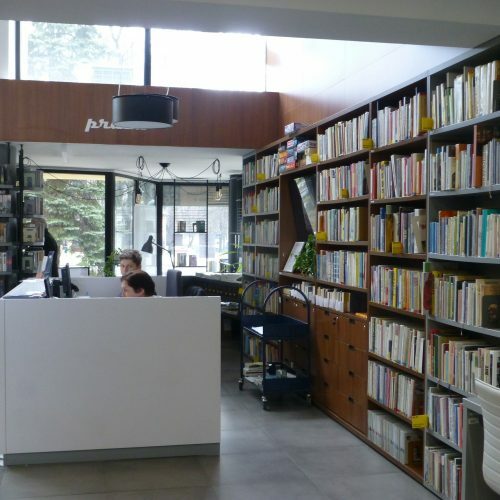 The offensive city plan included also separate libraries for adults and children. 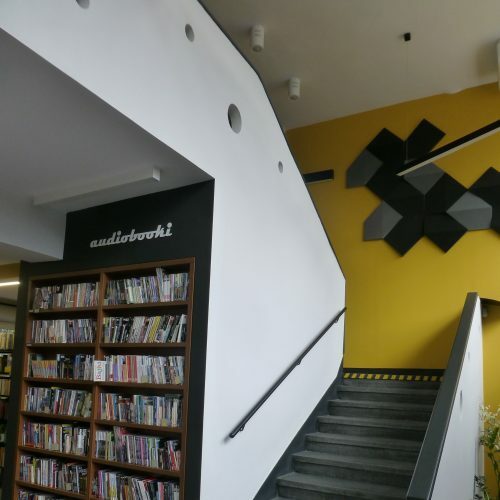 They both are located in the same building at one of the main streets. 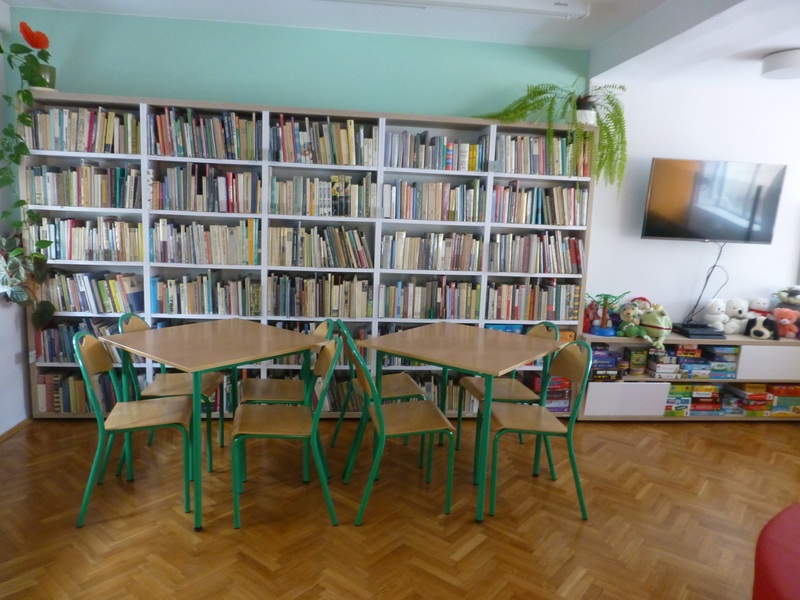 Today the premises of these libraries are too small to serve a population of around 200 000 inhabitants. 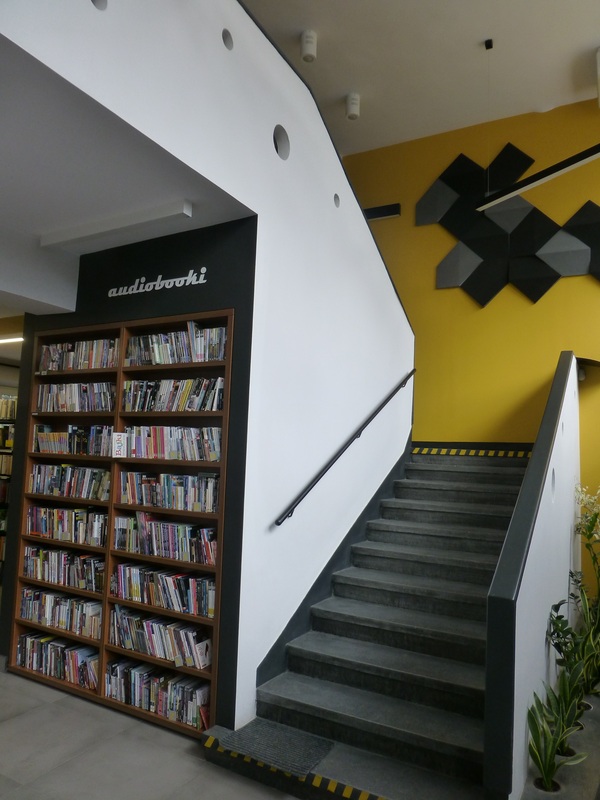 Both libraries are renovated and look quite functional and modern but offer limited services when it comes to collections of books and audiobooks. 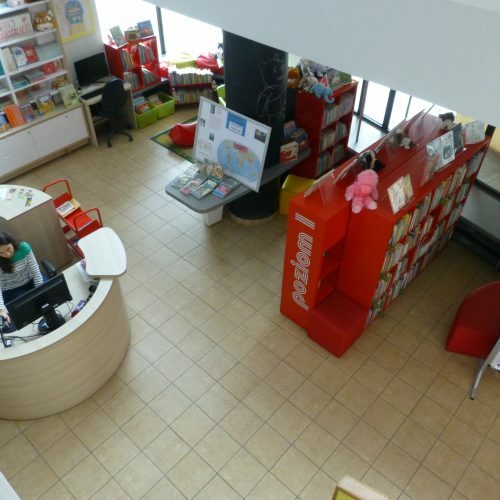 There are computers for customers and internet connection. 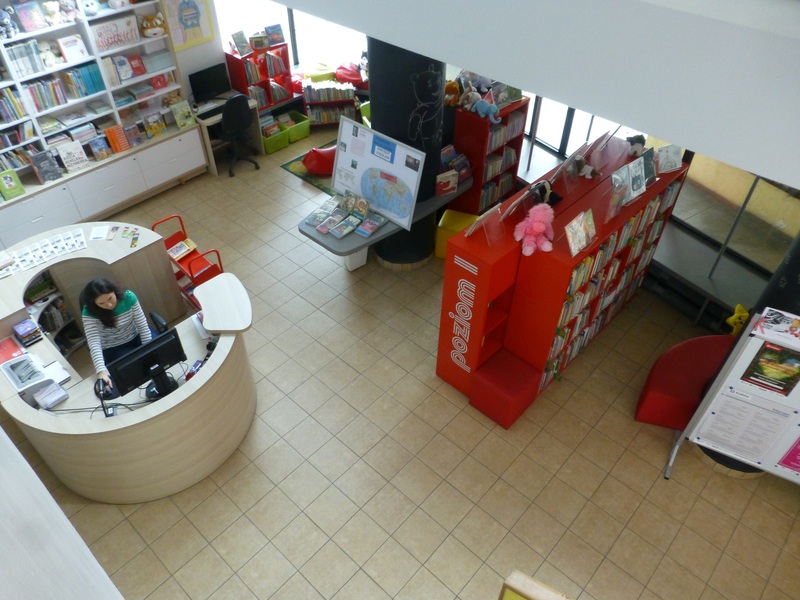 The activities are in two floors without lift. 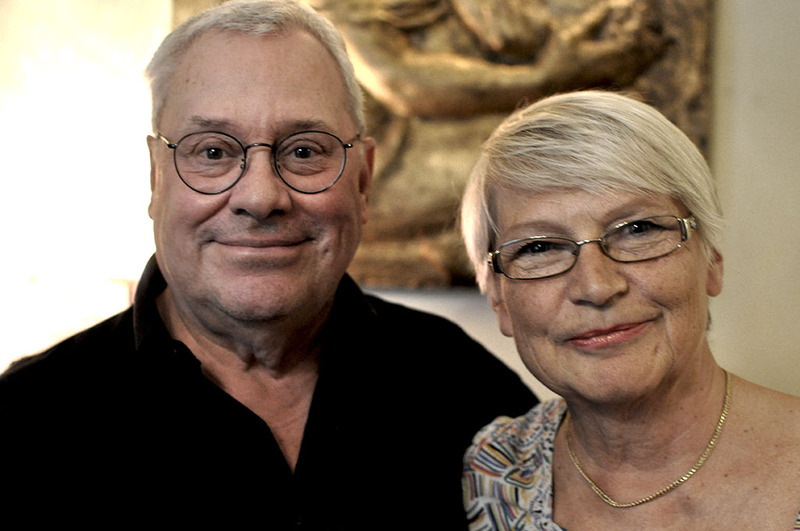 Two stars: Acceptable.